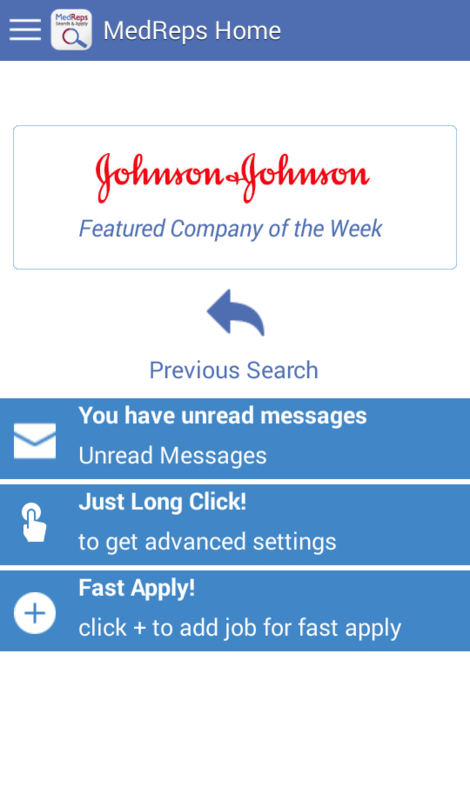 All new – take your job search with you wherever you go with our new Search & Apply App. 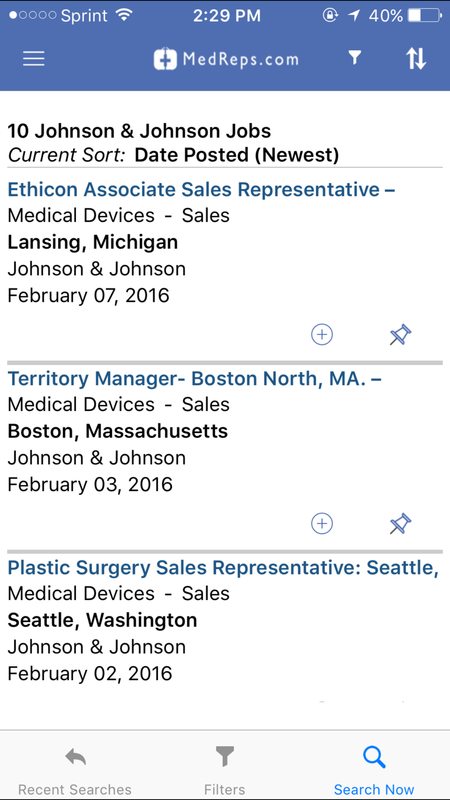 Available immediately for download for both Android and iPhone platforms, Search & Apply has new features based on member feedback. 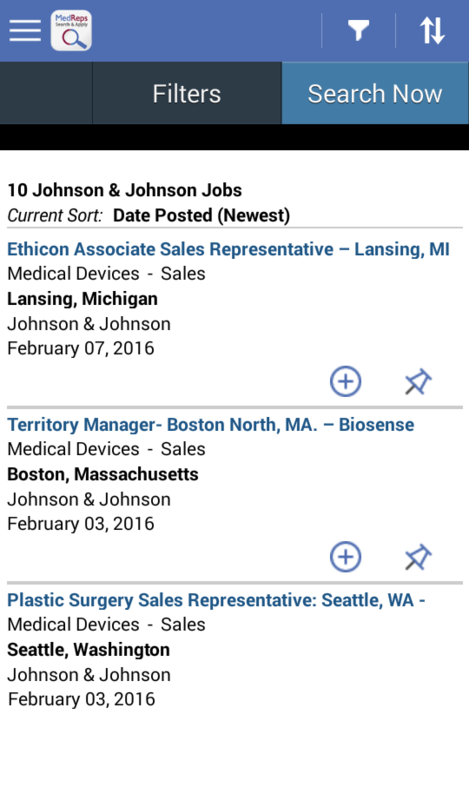 We hope that you find these improvements helpful and that your job search is enhanced. 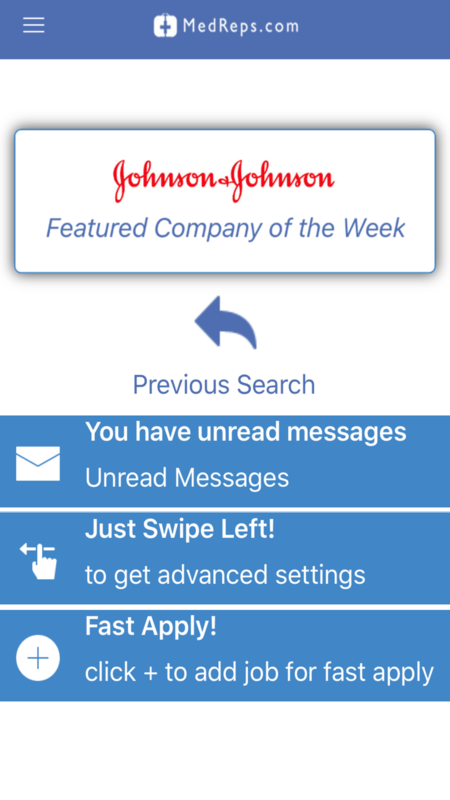 You can leave feedback directly on the App, as well, so we hope to hear from you!